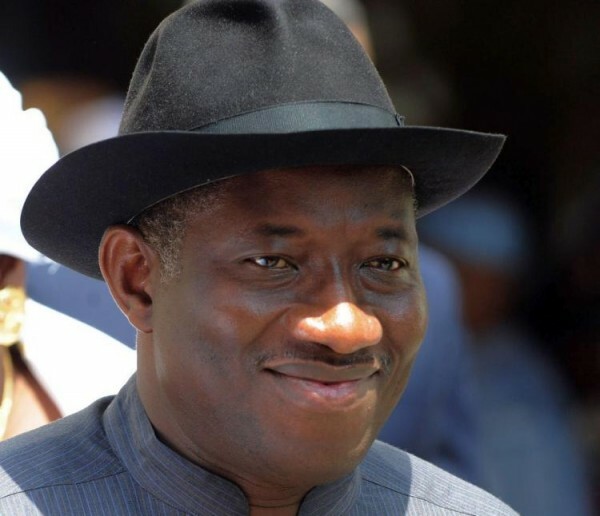 President Goodluck Jonathan, yesterday, condemned Tuesday’s attack by Boko Haram insurgents in Bama, Borno State, which led to the death of 55 persons, including soldiers and policemen. This was contained in a statement signed by the Special Adviser, Media and Publicity to the President, Mr Reuben Abati. Photos: DJ Cuppy‘s Outfit To The Oil Barons Charity Ball Yesterday In Dubai….